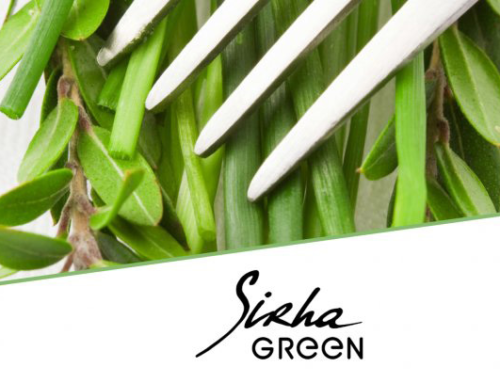 We accompany restaurants to improve their ecological footprint, to be more sustainable and reduce operating costs. It is, for this reason, which we like to know and share those events related to sustainability where you can share synergies and know the latest advances in this matter to incorporate and move our customers from the minute one. 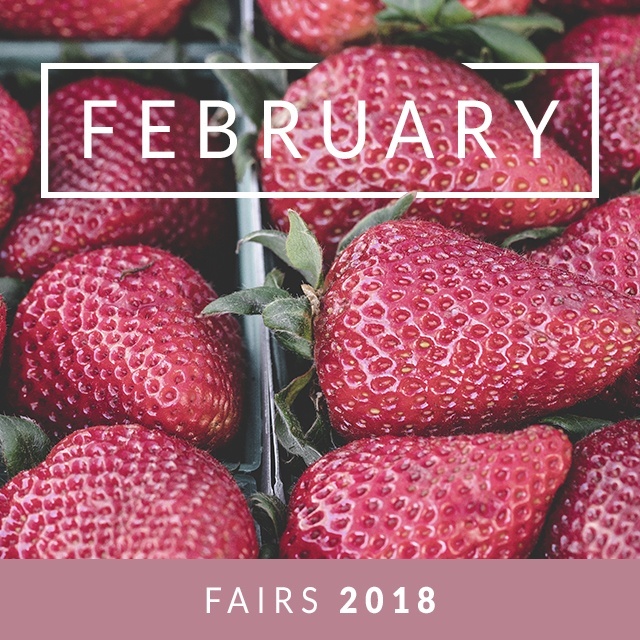 This February, and still with the hangover from Sirha in Geneva where we have had Stand and the importance of Fitur always full of opportunities, novelties and synergies in the Spanish market, we present the main fairs in the world in ecological, sustainable, feeding for this month of February. During the 3 days, nearly 3500 players committed to energy transition, from all over Europe, are once more awaited to discuss and share their energy transition experience at plenary sessions and workshops for exchange, sharing and co-creation. It is the leading trade show of organic, health and Green Living products since 2012. In the section of Sustainable Economy, the exhibition revolves around the concepts of Responsible Social Investment, Environmental Management and Ecological Labeling (Eco Label) fundamental issues in the development of our consultancies to help create and transform sustainable businesses. Natura, Le Salon BIO de Rezè, 4 days to discover the art of living well and BIO. A fair where you can taste gourmet products, bio, participate in healthy activities, learn healthy habits and even exchange or donate those objects that you do not need. Can your house make you sick? With 3,077 exhibitors and 76,000 visitors, FRUIT LOGISTIC is positioned as one of the most important fairs in the international fresh products sector. It is an excellent opportunity to establish contact with the main players in the sector, from large corporations to small and medium producers and suppliers around the world. BIOFACH is the World Organic Food Fair. Organic is much more than a label or certification; it has implicit quality, conviction and responsible use of nature’s resources. Since 1990, the Exhibition Center in Nuremberg has become the benchmark for the exchange of synergies and views on organic trade. With more than 925 exhibitors and an average of 50,000 visitors, it has become a benchmark worldwide. Transfiere is the great professional and multidisciplinary forum on knowledge, technology and innovation. It shows who is who in the R & D & I ecosystem worldwide. This year the guest country is Argentina. 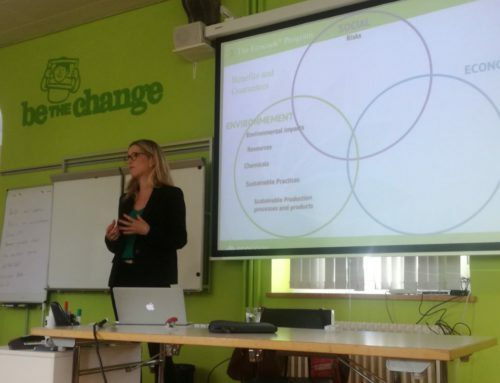 We have a lot of faith in this type of events in which there is an unbeatable opportunity to present new lines of research and projects on sustainability and energy. 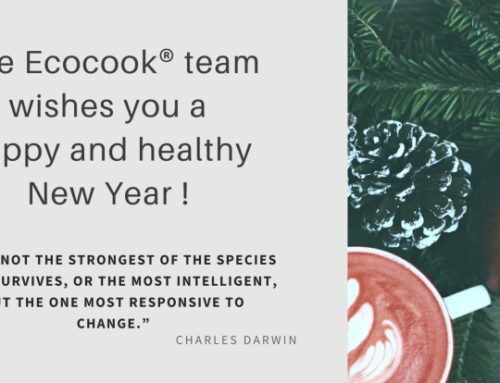 Meet and adopt a new lifestyle and discover products that combine quality, commitment, ethics and flavor. An interactive exhibition with conferences, practical workshops, creative activities and outdoor events. Ecological market, healthy habitat, social and solidarity economy, environment and much more. The VeggieWorld is the largest and oldest vegan product and service fair aimed at consumers and professionals in Europe. The circuit of VeggieWorld fairs throughout Europe is well known, it is the turn for Hamburg. A reference for everything related to a vegan lifestyle. Horti Expo is the largest exhibition in India for horticultural products, agricultural machinery, processing and post-harvest technologies. This Fair is serving for horticultural development in India. New producers, crops, new companies, technologies. Sustainable agriculture, in terms of food security, rural employment and environmentally sustainable technologies, such as soil conservation, sustainable management of natural resources and protection of biodiversity, are essential for holistic rural development. Indian agriculture and allied activities have witnessed a green revolution. An opportunity to learn about the growth and expansion of the agricultural sector in India in the coming years. The show is organized around three main ideas: Sensitize the population, promote alternative approaches and develop a better communication about ecology in all scenarios. Since its creation, the show offers a wide range of meeting spaces where to share, learn and discuss the fundamental aspects of ecology and sustainability. 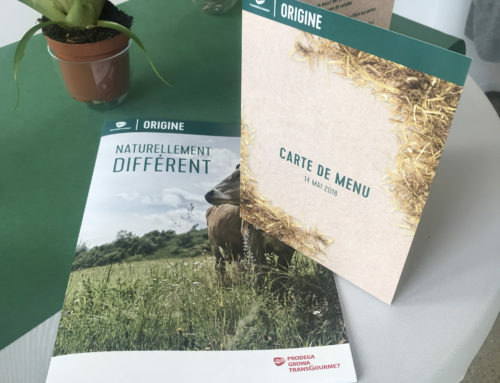 One of the most important fairs in France in the field of agriculture. Sectors of cultivation, services and agricultural professions, livestock production etc. With spaces to deal with issues of sustainability, new crops and the environment. As you can see, this February comes packed with events on ecology, sustainability, environment, technologies, agriculture, etc. If you know of an event that we have not contemplated and want to send us information, feel free and write to info@biolia.ch. 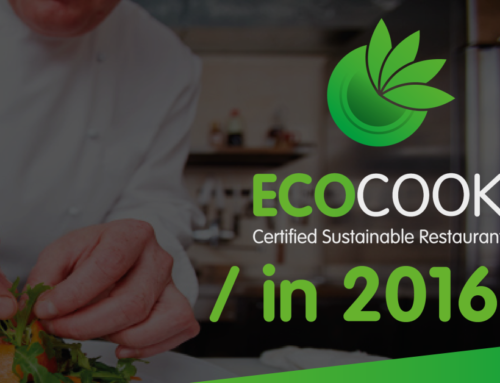 Complete information about our certification and our sustainability criteria, discover in this 2018 how you can be more profitable and improve your processes according to more sustainable criteria for nature, business and people.